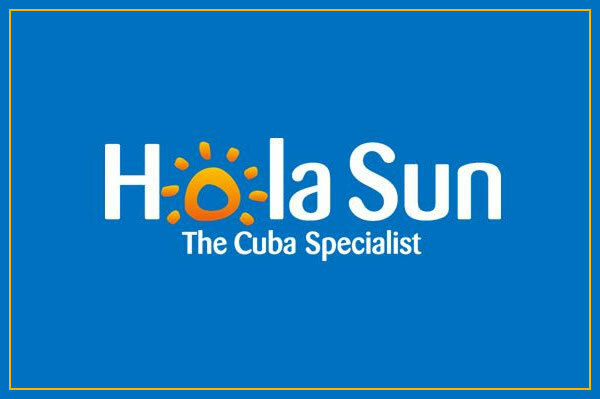 Due to operational reasons, Cubana de Aviacion has advised Hola Sun that they have cancelled their previously scheduled flights for the month of June. The operator noted that it is re-protecting all of its confirmed, existing passengers who are scheduled to depart in June aboard other airlines. Go to https://www.holasunholidays.ca/ for more.